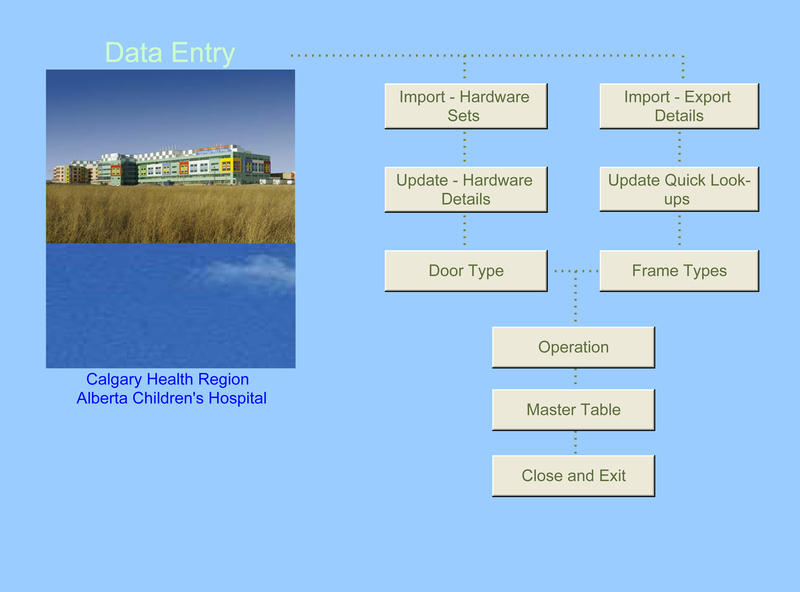 The Alberta Children’s Hospital (ACH) Door, Hardware, and Access Control Schedule Database was developed by Kasian Architecture Interior Design and Planning Ltd to streamline the typical, time consuming shop approval process common to large, complex building projects. 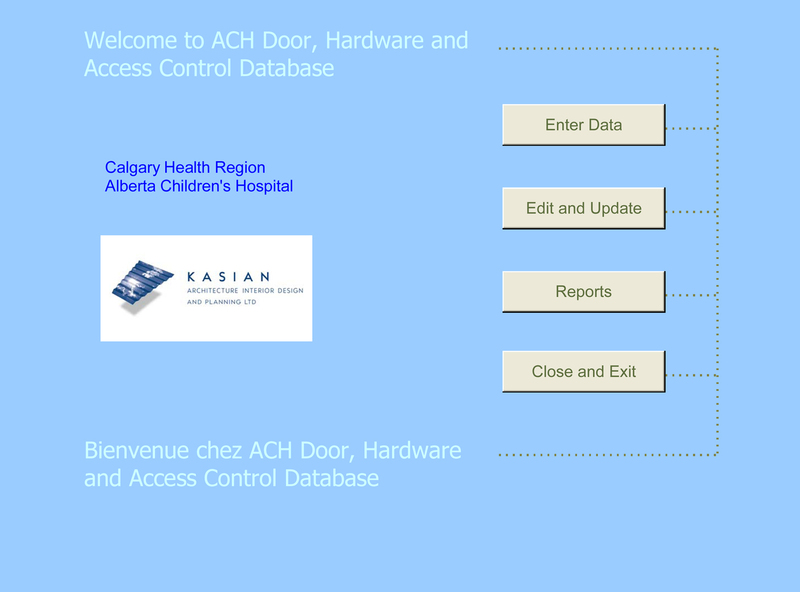 Credited with contributing to the delivery of the ACH months ahead of schedule and millions under budget, the database conveniently congregates all door, hardware, and electrical information into a single location. 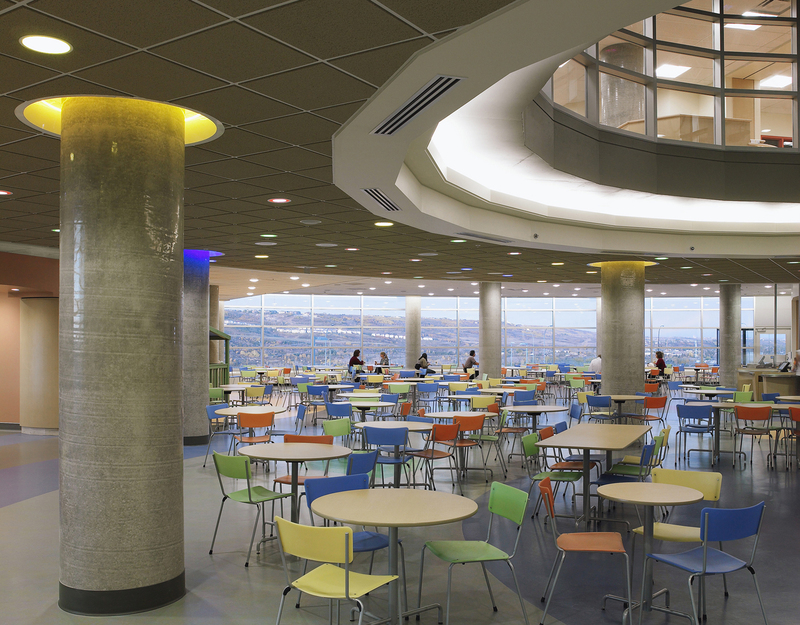 The program eliminates hardware shop drawings, allows users instant access to complete information, and ensures what was once considered a "coordination nightmare" a simple and effective process. 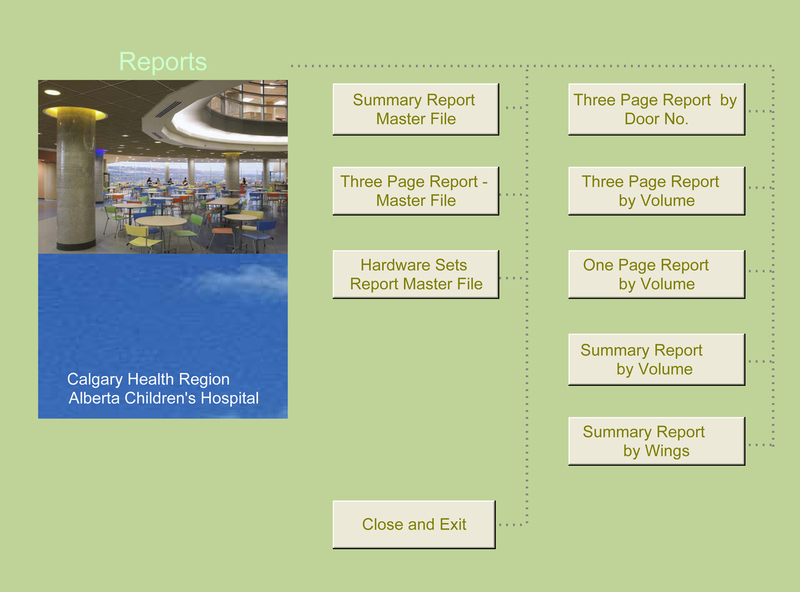 This submission is a significant contribution to the process of developing effective technologies for “start to finish” integrated design for any construction project. With this innovation in the development of the preparation of hardware schedules, the designers of this technology have developed an efficient process to simplify a seemingly mundane but complex process with clear problem solving tools in comparison to traditional methods. The jury noted this was the only submission of this competition addressing processes in architecture and indicates that there is a lot of potential for innovation in design, documentation and management endeavors. 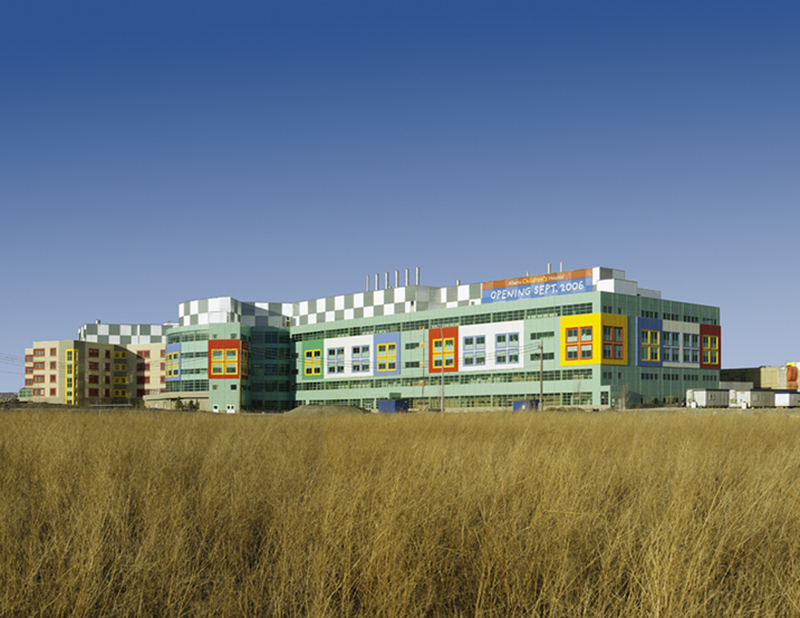 This process could have broader implications for more focused and thorough ability to control change in the development of projects and is sensitive to the nature of the design and construction process. The software process could be integrated into a larger model: it has a lot of room for innovation, development and potential for marketable opportunities.